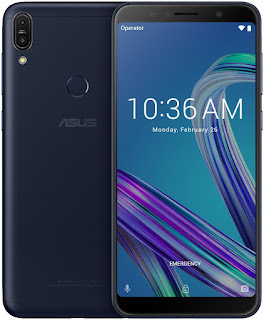 Asus has launched its latest smartphone the Asus Zenfone Max Pro M1 in India. The device will be exclusively sold via Flipkart. The smartphone sports a 6-inch display with a resolution of 2160x1080. The tall display is flanked by sizeable bezels to the top and bottom. The M1 will be powered by Snapdragon 636 SoC built on 14nm process, which is also used on Zenfone 5. Graphic suties are handled by Adreno 509. The memory options available are 3GB+32GB and 4GB+64GB which can expanded by up to 2 TB via dedicated microSD card slot. There's an additional variant, with 6GB+64GB combination which will be available soon. There's a dual camera setup to the back, with a combination of 13 MP and 5 MP sensors with softlight LED and PDAF. 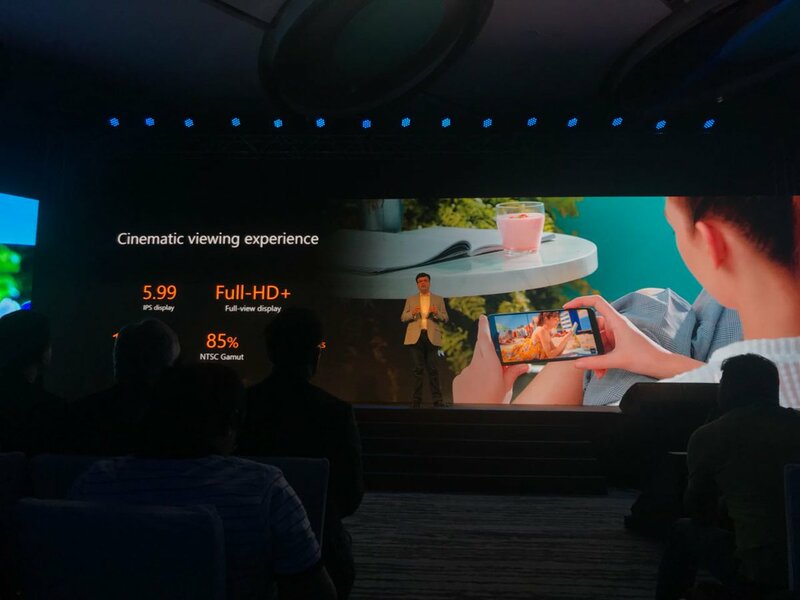 The dual sensor gives out realistic blur and also works in low light. It supports 4K video recording at 30 fps and 1080p at 60 fps. The selfie shooter has an 8 MP sensor with softlight LED and supports 1080p recording. The 6GB RAM version will have a 16MP+5MP combination to the rear and 16 MP sensor to the front. The Zenfone Pro has a 5 magnet speaker and NXP Amplifier, which ensures high quality amplification and has control over current drawn to the speaker, helping to maintain the quality of speakers for a longer time. A passive amplifier, MaxBox was also announced which will come in the box. The highlight of this new smartphone is the use of stock Android UI instead of the company's own Zen UI. The smartphone will run on Android 8.1 Oreo out of the box, and the stock interface promises relatively quicker updates. Asus has promised 2 version updates, i.e Android P and Q, Powering all these is a massive 5,000 mAh battery with support for fast charging, which the company claims will charge the smartphone from 0-100% in 2 hours 42 minutes. Coupled with the power efficient 636 processor, this smartphone would last quite a bit on a single charge. The Zenfone Max Pro M1 will be available via Flipkart at the price of Rs 10,999 for 3GB RAM variant, 4 GB RAM variant at Rs 12,999 from 3rd of May 2018. The 6GB RAM variant will be available at Rs 14,999, but the release date was not announced. The color options available are Gray (3/32GB) and Deepsea Black (4/64GB). Additional offers include 10GB extra data per month for a year on recharges worth Rs 199 and above. For postpaid consumers, the same offer is available with plans costing Rs 399 and for plans priced Rs 499 and above, 2 years RED Shield protection is available for free. 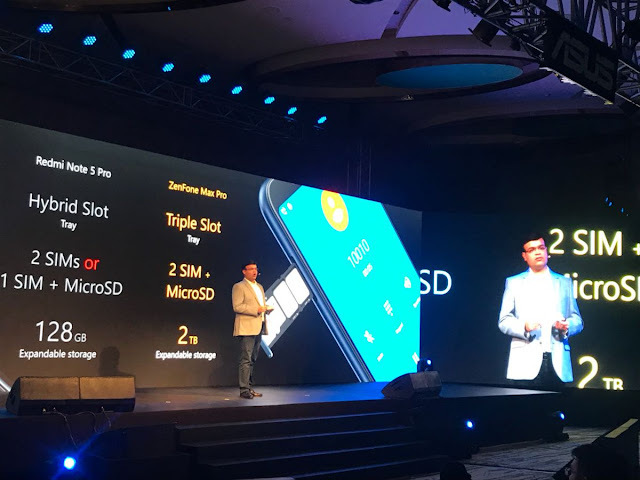 Flipkart Mobile Protection which covers all damages will be available with the Zenfone Pro M1 at just Rs 49.